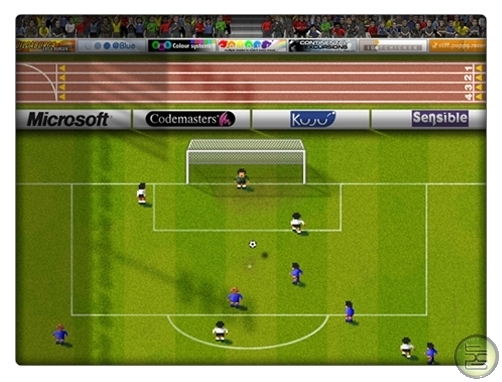 Addicta Kicks game is an impressive soccer freekick game. Advanced levels can be difficult if you get practice more you can reach your aim.Set the ball rotate , speed and ball height. Try to get best shooting.